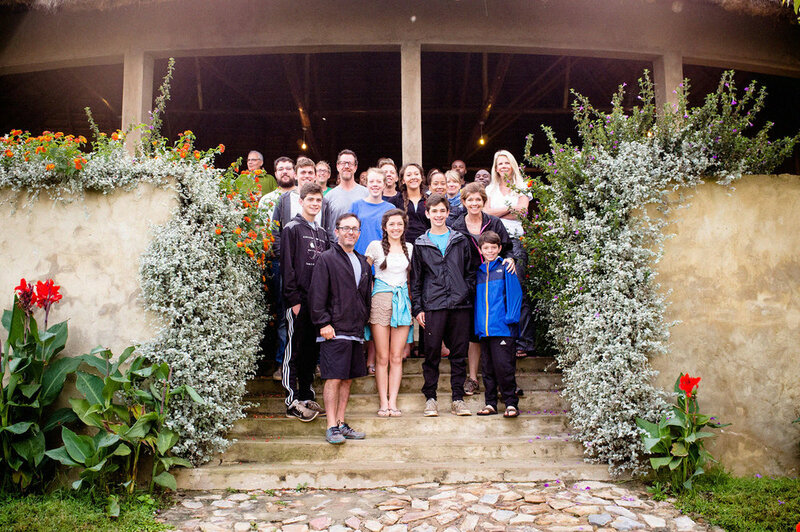 Each year, we are fortunate to have over 200 students & community leaders join us in East Africa. Some of our flagship programs in East Africa include university study abroad courses, women’s leadership conferences, youth summits, high school leadership programs, research and community based internships, and an HIV awareness music festival. Lira, Uganda is the site of the brutal violence of Joseph Kony’s Lord’s Resistance Army (LRA) where they mounted a guerilla resistance to government forces in the Northern part of Uganda. Now a sleepy agricultural community, many families and communities in northern Uganda continue to recover from the damage and destruction wrought by Kony and the LRA. Travelers meet with former child soldiers and key community leaders to better understand rehabilitation and reintegration efforts taking place in the community. 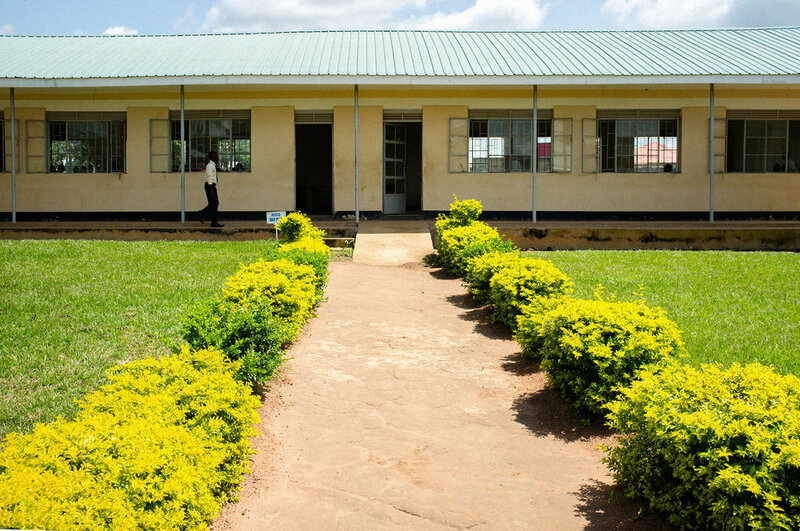 Visits to the jungle clinic and the internally displaced persons (IDP) camp in this part of the country help students better understand the complexities of international development in Northern Uganda and former conflict zones. Jinja, Uganda is the source of the Nile River and a laidback community frequented by backpackers. In Jinja, travelers can spend the afternoon rafting Class 5 rapids or shopping at local art and craft markets in the tourist friendly downtown. Economic development and conservation are both key issues in Jinja. The openness felt in Jinja is reflective of the hospitality for which Ugandans are recognized in the region. Kampala, Uganda is the capital city and metropolitan hub of Uganda. Here, travelers meet with and engage leaders in the public, private and nonprofit sectors to better understand how they are all impacting development in this busy urban center. 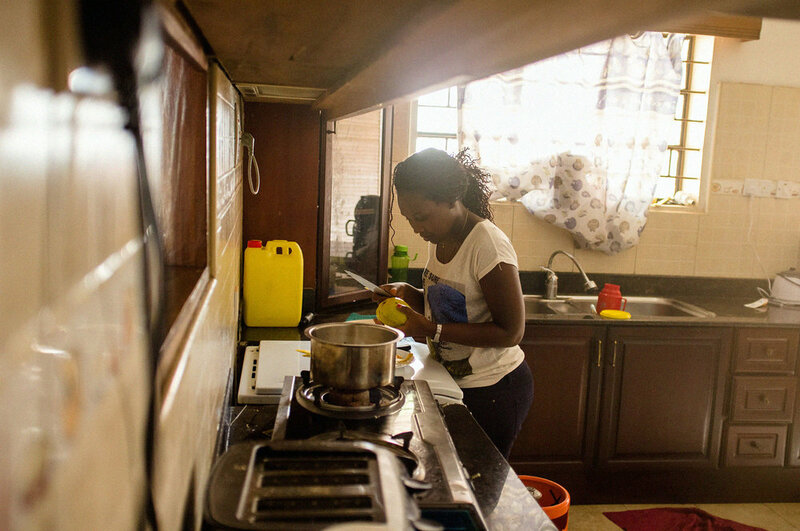 While touring Kampala, travelers begin to grapple with how business, foreign aid, faith-based organizations and government interests intersect and influence international development. Kabale, Uganda is a developing and thriving township in southern Uganda that has benefited from both tourism and commerce. On the main road that links Kenya to Rwanda, transport of natural resources throughout East Africa has put Kabale on the map as a growing commercial hub. Also the gateway to Biwindi National Park, tourists from around the globe come to Kabale to begin their trek of the rare Silverback Mountain Gorilla. Just 15 minutes from Lake Bunyonyi, the site of the GLI Headquarters, the Entusi Resort and Retreat Center, is reachable by a short boat ride to an isolated and intimate peninsula. 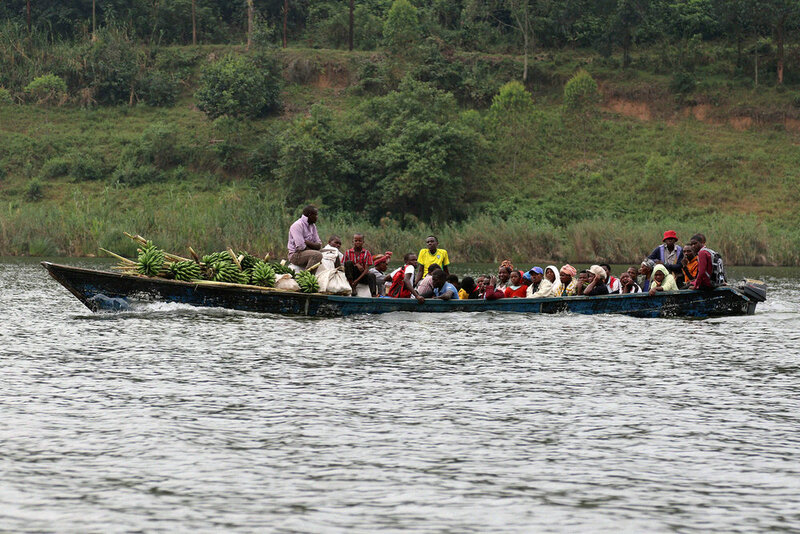 Lake Bunyonyi and Entusi provide unique and uncommon access to the nuances of community development among a rural and scattered population. Musanze, Rwanda is home to dramatic volcanoes that provide a natural border with Uganda and Democratic Republic of Congo (DRC). Home to the rare Silverback Mountain Gorilla, Musanze highlights the complexity between rural development and booming world-class ecotourism. Students see firsthand how the conservation and poverty intersect as local Rwandans are going back to work because of the thriving tourism industry in Northwestern Rwanda. Kigali, Rwanda is a center of business, commerce and foreign investment in East Africa. President Kagame seeks to make Rwanda the “Singapore of Africa”. An amazing story of transformation and reconciliation, in 1994, an estimated 800,000 to 1.2 million people were the victims of a genocide that unfolded before an audience of complacent international actors, leaders, organizations and governments. Exploring the rapidly growing city of Kigali provides a roadmap to how a tiny and landlocked nation can move from a crippling and divisive genocide to being a model on the continent for stability and economic development. 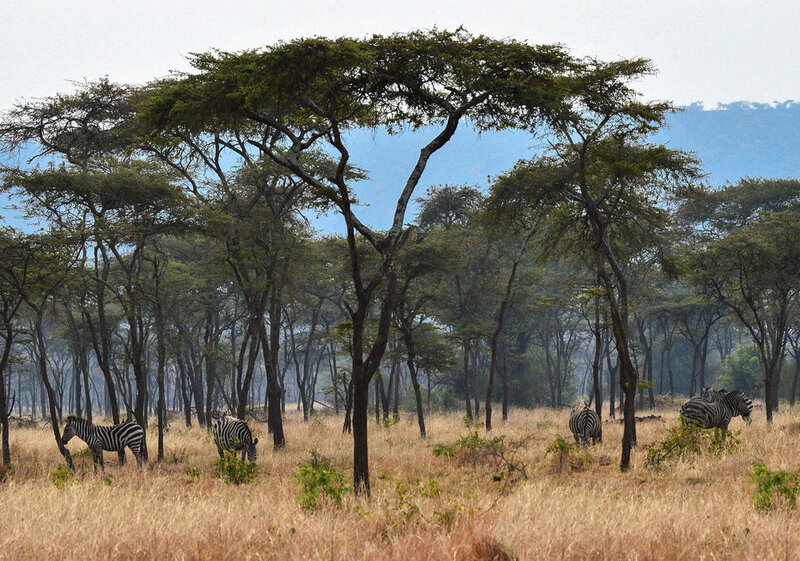 Join us on our next trip to East Africa. Since 2009, we have been building reciprocal and strategic partnerships with a series of communities in Uganda and Rwanda. Though our trips differ in content and focus in order to meet the needs of our travelers, they typically include all or many of the following communities we have been visiting for years. Who will you meet along the way that changes the way you think about the world?